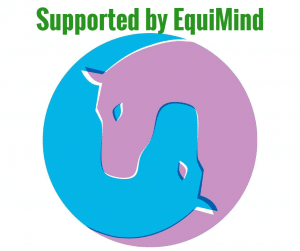 Eventing • ThoroughbredEventing Stallions: My 4 Top Picks! When trying to find a stallion for your mare, there are so many to choose from and it can be hard to know where to look. 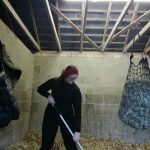 You may have seen my post So you want to breed your mare which explains what you should consider before choosing a stallion. 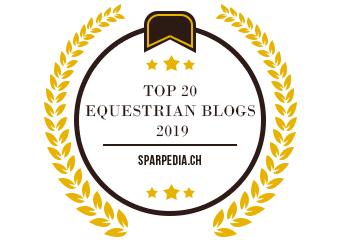 But this post isn’t about this, this post is my top picks for eventing stallions and my reasons why. All the stallions I have chosen are based on my personal preferences and what I look for in an event horse. If you are thinking about breeding your mare, please consider what needs improving in her, rather than just choosing a ‘pretty’ stallion. All the stallions in this post I ‘chose’ from the Competition Stallions 2015. Although he is an unproven stallion, (no offspring) he has a very good pedigree and his father, Grafenstolz, is a favourite of mine. He has scored highly for eventing in BEF futurity and has scored 77% in dressage as a 4 year old. He is over 50% TB, so still has the speed and stamina as well as the jump and movement. This thoroughbred stallion comes from a very good bloodline of thoroughbreds with good bone and temperament. 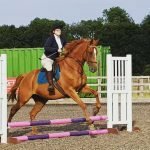 Being a thoroughbred, he naturally has the speed and stamina required for eventing, but he also has the movement and scope for dressage and jumping. He has produced offspring for BE, BD and BSJ, many scoring first or higher first premiums at futurity. 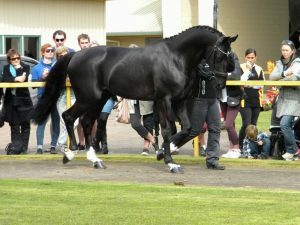 This eye catching stallion has been ranked number 1 for event sire and British stallion by the BEF. His sire produced Olympic eventers such as Opposition Buzz. 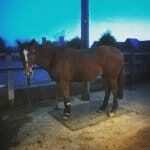 Has a good amount of TB blood, which is something I look for in eventers! Out of very desirable dressage stallion Rubinstein I, this flashy stallion has proven to be very successful as a breeding animal. Although he has very famous dressage bloodlines, he has a good amount of TB in him. 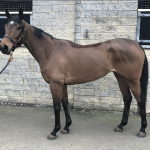 This makes him suitable as a movement improver on eventing mares. As you may have noticed, I look for; bloodlines, futurity and TB in my event stallions. What do you look for?